Ferment Collaborate worked with Andrea Young Planning Consultants to manage the local community’s participation in the planning process and to provide feedback on the Draft Master Plan developed by UQ in 2015. 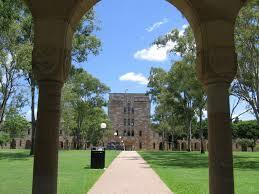 The University of Queensland (UQ) is preparing a new Master Plan for its St Lucia Campus and associated properties. It will replace the St Lucia Site Development Plan 2006 which currently guides how the campus should develop. 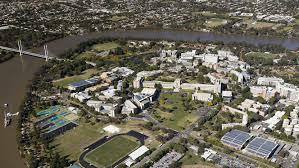 UQ engaged Ferment Collaborate and Andrea Young Planning Consultants to involve the community in the development of the plan, including UQ students and staff, as well as residents and community members in the surrounding suburbs. Our involvement included a number of ways to be involved, promoting these through the UQ website, a newsletter and a ‘letterbox drop’ to the neighbourhood. 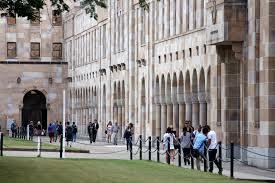 The University of Queensland website continues to provide information about the project and engagement activities. What is the St Lucia Campus Master Plan? The Master Plan is a document that describes a vision for the future of a place and aims to to provide guidance for a sustainable campus environment. The Plan is used to guide growth and development to achieve that vision. When finalised, the Master Plan for the St Lucia Campus will also provide the framework for regulating the development of the physical environment (similar to the current St Lucia Site Development Plan 2006). It will apply to the main St Lucia Campus as well as UQ’s holdings in the Avalon Theatre, Hawken Drive and Long Pocket areas.